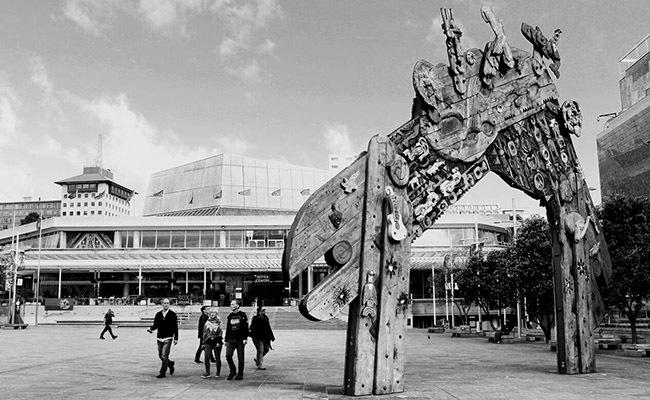 Celebrate people and cultures from all over the world that have made Tāmaki Makaurau the diverse city it is today at the 2018 Auckland Heritage Festival. This year’s festival theme is Ngā iwi o Tāmaki Makaurau – Celebrating the heritage of our people, bringing together the heritage stories of the many different communities that make up Auckland. Events and activities in the city centre include exhibitions, heritage boat sailings, a dramatic re-enactment of a historic occassion and more. 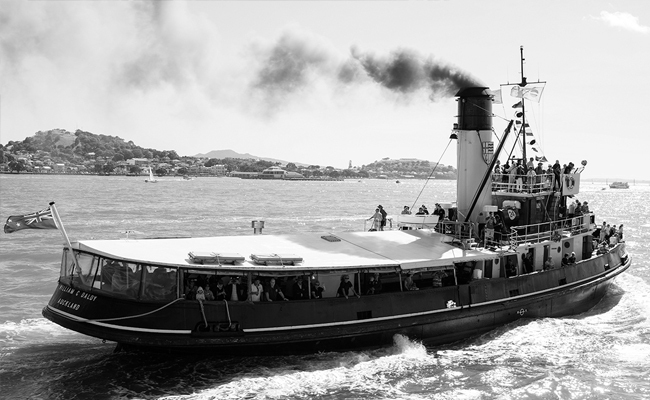 Take a 90-minute cruise aboard the iconic William C Daldy steam tugboat, one of the port's first tugs built in 1935. These family-friendly tours will cruise through the port's wharves at work and under the Auckland Harbour Bridge where the Daldy once famously saved a piece from floating away during its construction. 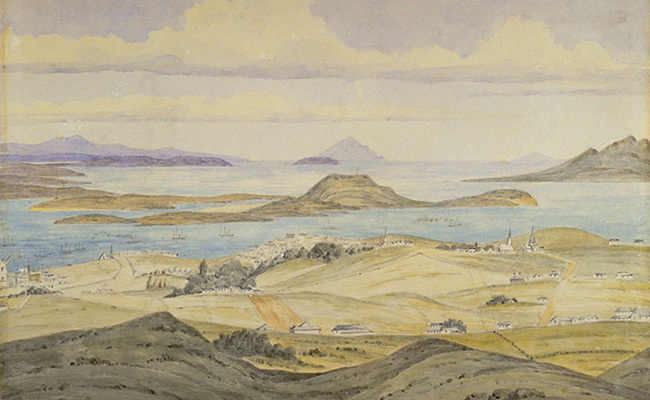 Easily transportable, relatively inexpensive and time efficient, watercolours were a convenient means for European settlers in Auckland to express impressions of their new environment in the 19th century. This exhibition explores the settlers' voices and a sense of wonder in encountering a new landscape. The Māori modernist movement emerged in 1960s, with Māori artists forging a new national identity of fresh art forms imbued with indigeneity. This photographic exhibition celebrates the artists Ralph Hotere, Fred Graham, Selwyn Muru, Paratene Matchitt and Arnold Manaaki Wilson. Their works are part of the city centre public art collection. 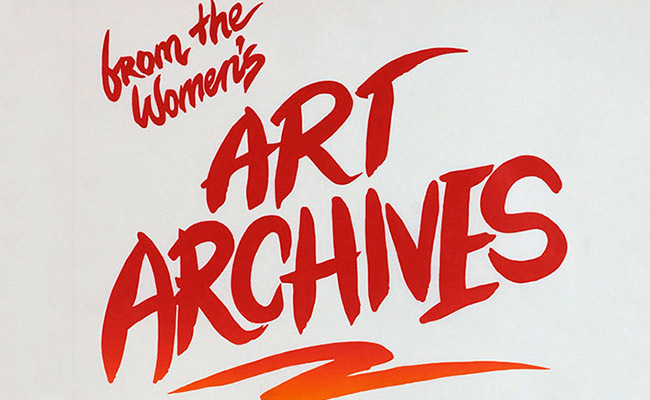 At the height of the second wave feminist movement in Aotearoa New Zealand women artists campaigned both for equality within the arts and for wider socio-political change. This exhibition showcases the artefacts of the feminist movement from New Zealand and beyond. 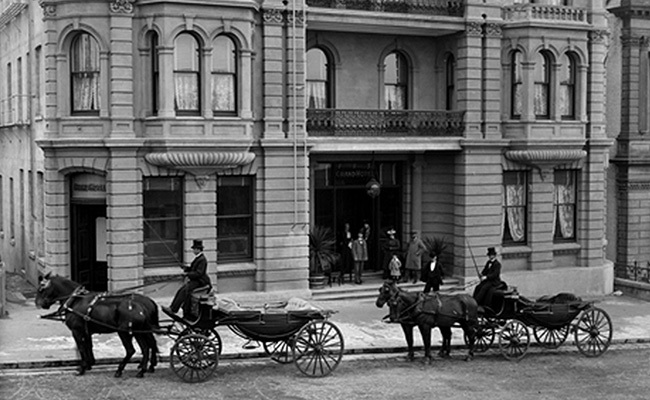 Waiheke playwright Christine Day Beardon has created a fictional reconstruction of the events surrounding the Grand Hotel fire, which will be presented as a reading by local actors in period costume.